The candidates need minimum cut off marks to clear DSSSB Exam. We will give all information regarding DSSSB Fire Operator/ Assistant Teacher/ Librarian paper solutions and process to download it in PDF file. Successful candidates will be recruited in this government department. It contains particular subject wise paper solutions set A, B, C & D.
The candidates having questions paper solutions in their hands will make an idea about their result. After comparing their answers with solutions they will not repeat mistakes again while appearing the same exam. How to Download DSSSB Exam Answer Key? 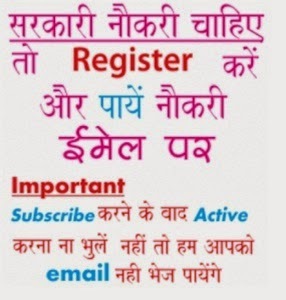 DSSSB Law Officer Exam Answer Key: Delhi Subordinate Services Selection Board (DSSSB) answer Key for Junior Law Officer/ Assistant Law Officer written exam for post code 32/12, 47/13 are now available officially online.